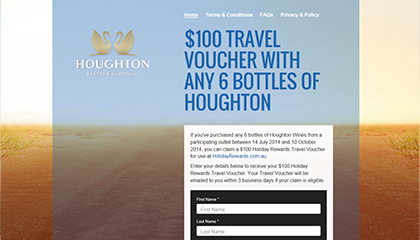 Customers are then able to claim their $100 Holiday Reward Travel Voucher for use towards their next getaway. 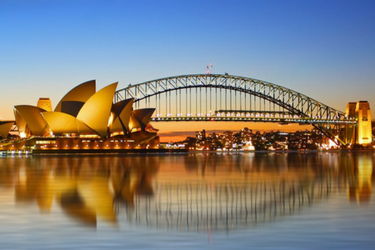 Accolade Wines is known for being one of the first wineries established in Australia. 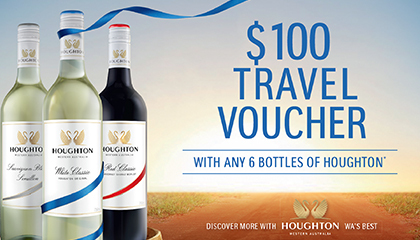 The company currently obtains an impressive portfolio of wines that includes brands such as: Hardys, Grant Burge, Mud House, Banrock Station, Arras and Houghton. On top of their mission, the company upholds a corporate responsibility that is committed to encouraging the responsible consumption of alcohol. Thus, the company is an active participant in the Winemakers Federation of Australia’s Wine Health Committee, and Drink Wise Australia. Holiday Rewards has over 200 hotels and resorts that customers can choose from online. The company allows customers to apply the full or partial value of your Holiday Reward towards the maximum redeemable rewards among shown. Also any unused credit of your Holiday Rewards can be used towards future bookings.